During your holiday at the camping Parc de Montsabert in Angers, choose your accommodation from all the cottages and chalets available! There's also the gypsy caravan as a quirky night-time option, sure to provide a Bohemian atmosphere! 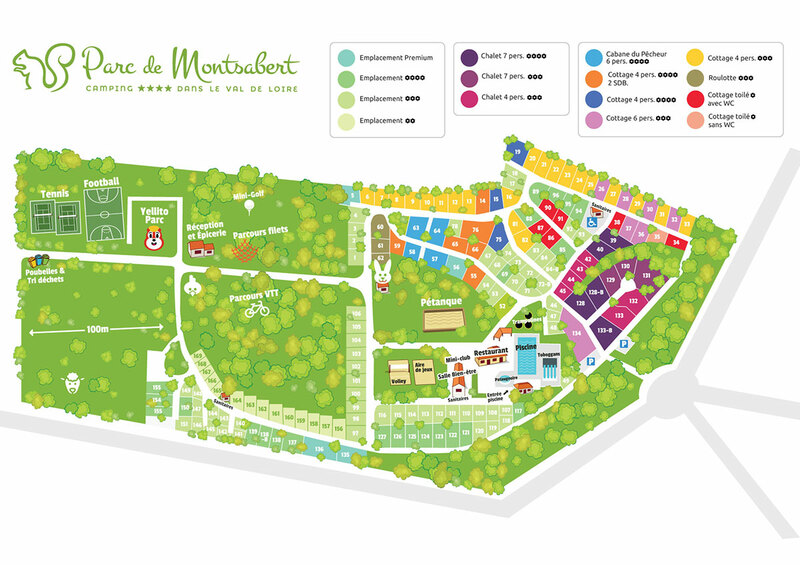 And for a real countryside holiday, why not choose a pitch and discover the great outdoors at the Parc de Montsabert!